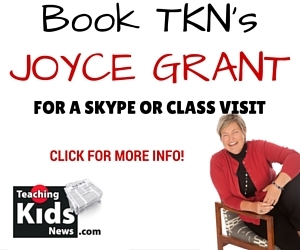 Next July, Toronto will be inundated with the world’s best athletes as it hosts the 2015 Pan American (or “Pan Am”) Games and the 2015 Parapan American Games. Starting in July 2015, nearly 7,000 athletes from across Central America, South America, the Caribbean and North America will compete in 36 Pan Am sports and 15 Parapan Am sports. The Pan American games are the third largest international multi-sport Games in the world. 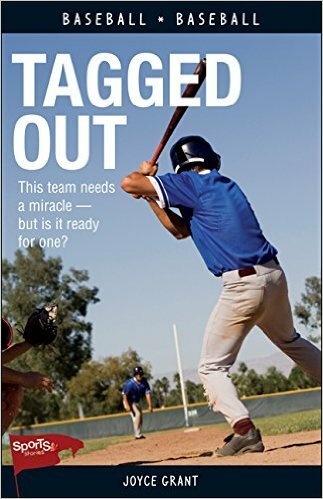 (They are third only to the Olympic Summer Games and the Asian Games.) They are held every four years. “Pan” means “including” and “American” or “Am” refers to the Americas. The athletes who compete in the Pan Am Games are members of the 41 “PASO” (Pan American Sports Organization) nations. The 41 PASO nations are listed on this website. 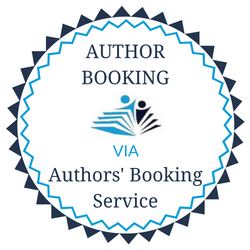 They include the North American countries: Canada, the United States; and Mexico, as well as South American countries, Central American countries and Caribbean countries. The Pan Am Games were first held in Buenos Aires, Argentina, in 1951. The first Parapan American Games were held in Mexico City in 1999. The Parapan Games are for athletes with physical disabilities. In November, 2009, Toronto was selected to host the 2015 Pan Am and Parapan Am Games. It is only the third time Canada has hosted the Games. Winnipeg, Manitoba hosted the Games twice before—in 1967 and in 1999. The Games will cost more than $1.4 billion. That includes new facilities that have been built for the Games and the cost to run the Games. The Pan Am Games run from July 10 to 26 and the Parapan Am Games from August 7 to 15. The Pan Am sports include: archery, “athletics” (marathon, track and field and race walk), badminton, baseball, basketball, beach volleyball, BMX (a type of off-road bicycle racing), bowling, boxing, canoeing/kayaking, road cycling 160-kilometre race for men and 80-kilometre race for women, diving, equestrian (horse riding and jumping), fencing, field hockey, soccer, golf, gymnastics, handball, judo, karate, mountain biking, pentathalon (fencing, swimming, equestrian, running and shooting), swimming, racquetball, inline skating, rowing, rugby, sailing, softball, shooting, squash, tennis, trampoline, triathalon (swimming, cycling and running), volleyball, water polo, waterskiing, wakeboarding, weightlifting and wrestling. The Parapan Am sports include: archery, athletics, boccia (a type of bowling), cycling, soccer, goalball (played by athletes with visual impairments), judo, powerlifting, sitting volleyball, swimming, table tennis, wheelchair basketball, wheelchair rugby and wheelchair tennis. The Pan Am and Parapan Am Games will feature more than 20,000 volunteers who will help to make sure the events go smoothly. 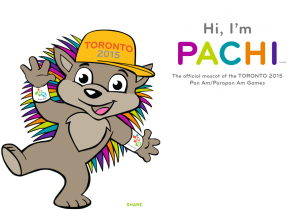 The mascot for the Pan Am and Parapan Am Games is Pachi, an adorable porcupine with 41 colourful quills (one for each of the countries in the Games). Like most porcupines, Pachi is visually impaired and has difficulty seeing objects that are far away. Pachi wears a Pan Am wristband on his right wrist and a Parapan Am wristband on his left wrist. Pachi’s quills are colour-coded: green for youth, fuchsia (a purplish-red colour) for passion, blue for collaboration, orange for determination and purple for creativity. Take a look at each of the Pan Am sports and the Parapan Am sports on this webpage, including rules, photos, terminology and the venue (where the sport will take place). 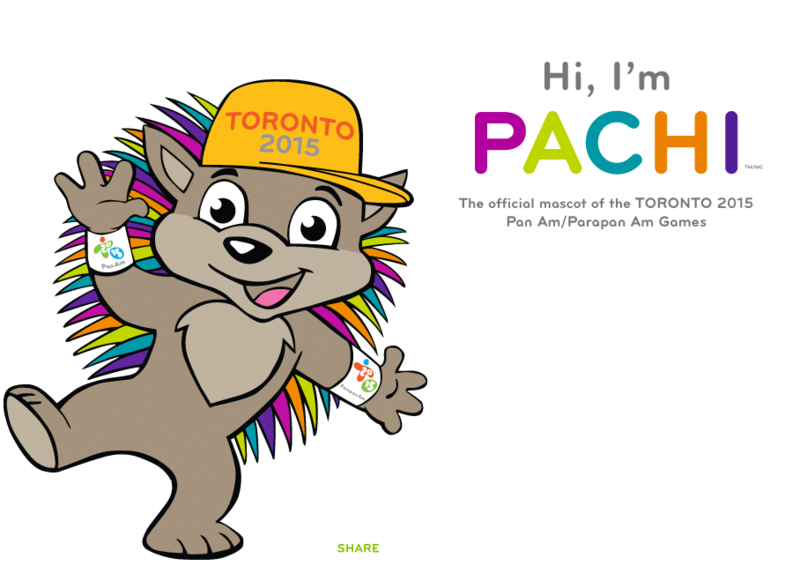 Visit the website of Pachi, the official mascot of the Toronto 2015 Pan Am/Parapan Am Games. Visit the website of the 2015 Pan Am/Parapan Am Games. Pachi is a really interesting mascot. His design is intentional and meaningful. Create your own mascot for the Pan Am and Parapan Am games highlighting the 41 nations and the spirit of the event. Today’s article lists all of the events played at the Pan Am and Parapan Am games. Use this list to rank your top 10 events (favourites). What do you think the prefix “uni” means? What words do you know that start with this prefix? How does that support your answer?